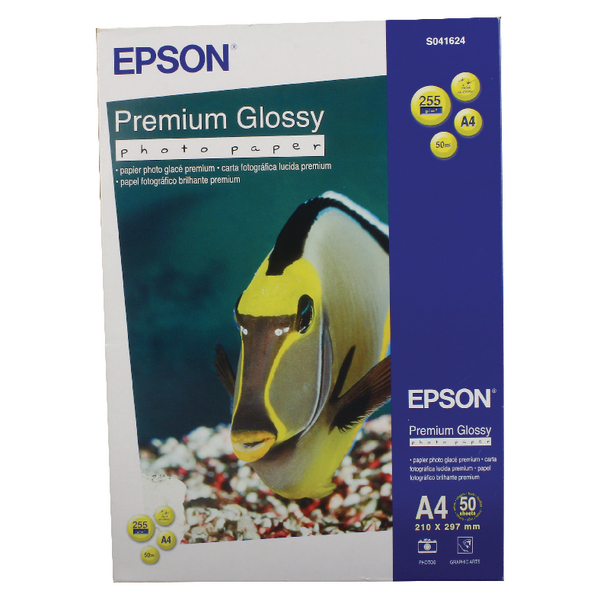 The glossy surface coating of Epson Premium Photo Paper ensures excellent ink cohesion for vibrant colours and excellent detail. 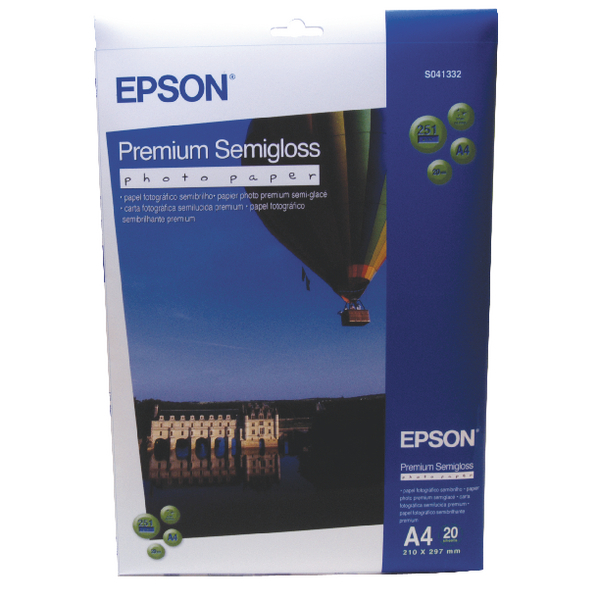 Lightweight, high quality 165gsm stock ensures a professional look and feel to your photos. 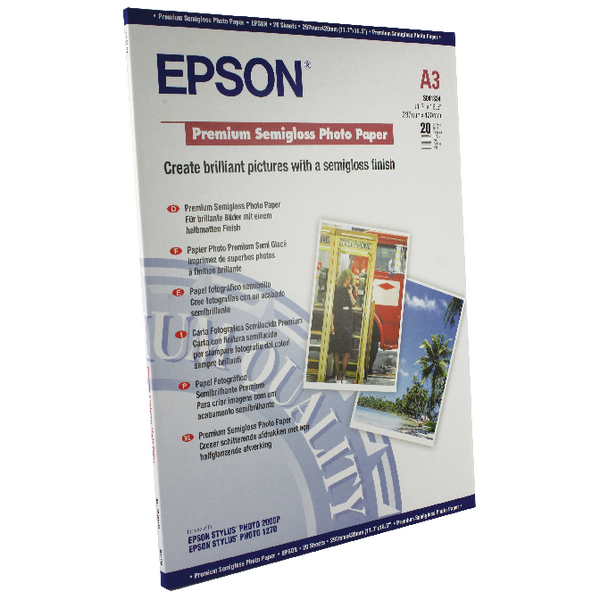 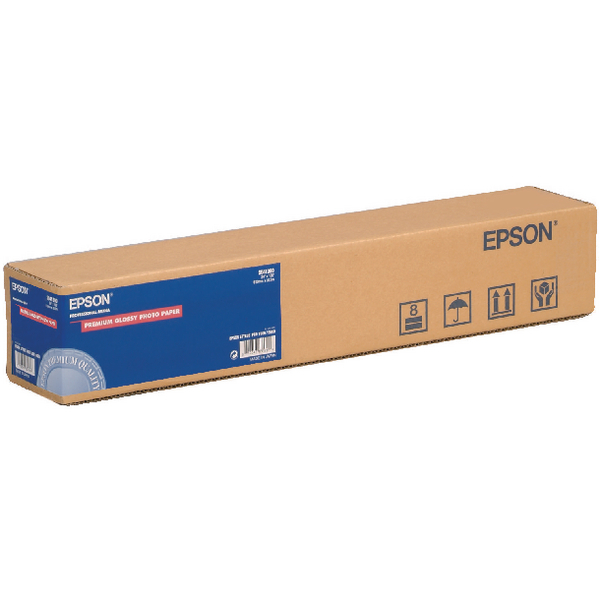 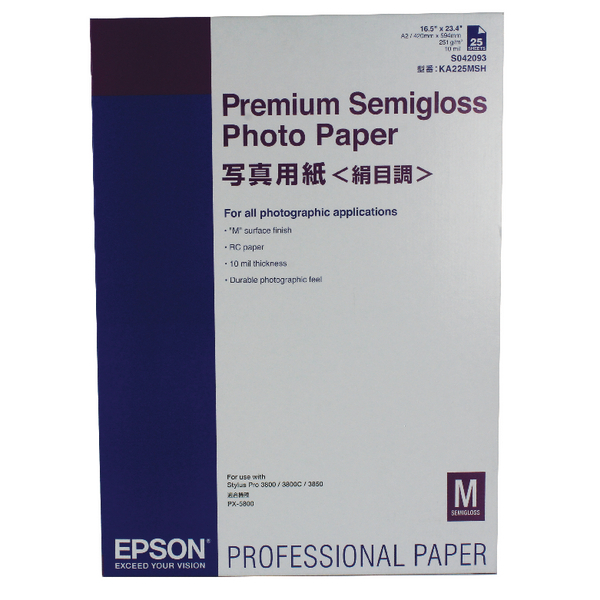 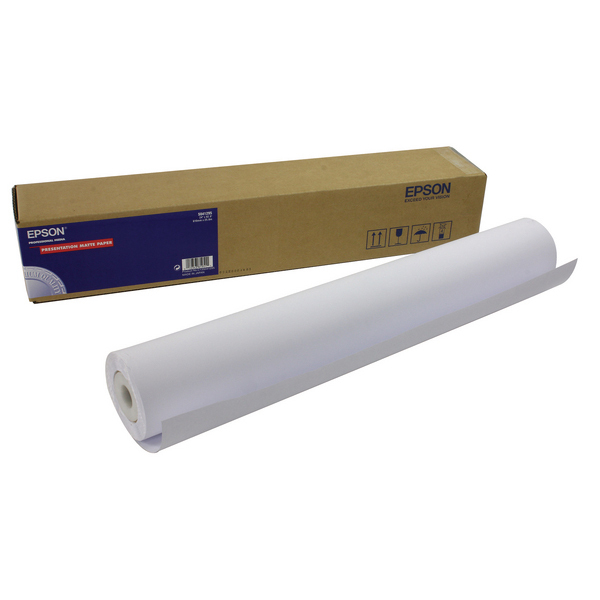 Suitable for use with Epson or other inkjet printers, this paper is great for producing glossy photos and brochures with genuine Epson ink.